Best Real Estate CRM Software - Become the Winner in Digital Marketing now! 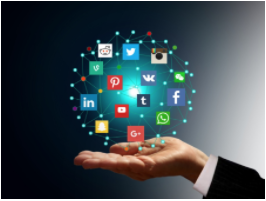 Since online marketing is the new way to create awareness, reduce expenses, have a competitive advantage and gain leads. The Best Real Estate CRM Software Optima-CRM offers different features to gain more potential customers! The better you position more pages, the higher the organic traffic visiting your site, hence the greater the probability that a real client converts. Original content is crucial for successful SEO. 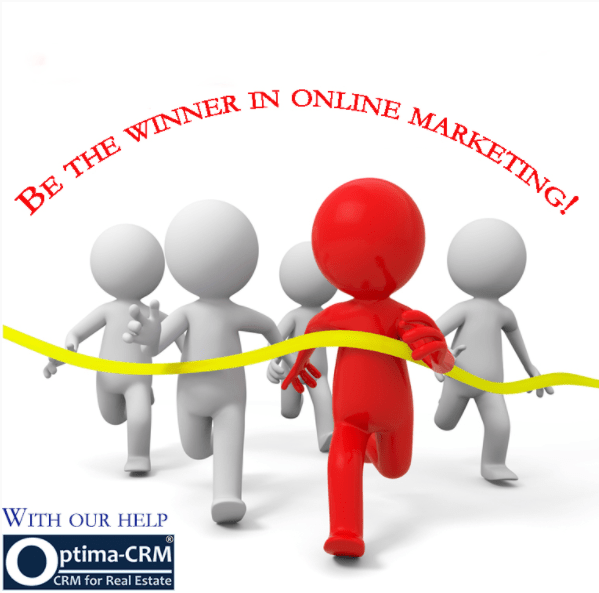 The Best Real Estate CRM Software Optima-CRM enables you to create original content for your specific usage! Have information like: from where they visited the property, which types are mostly sought and from which locations. Find out from which areas in the world your potential buyers are looking for properties. The goal: to generate a generous ROI! You can email one or more properties to anyone, choosing out of more than 35 customisable window cards, in various languages and for different transactions, with or without your company’s branding (logo & contact info). This way the deliverability of the email increases and you drive the receiver to your website. We build your new website in AngularJS , whereas we connect the site with the CMS (Content Management System) integrated in your CRM account. This way you not only have an edge on your competition for navigation & loading speed, it scores good points for SEO, and you conveniently manage all contents from within one admin login! From a design perspective we can build literally any design. 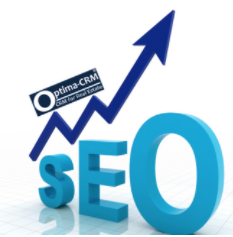 The Best Real Estate CRM Software Optima-CRM comes out-of-the-box with a series of SEO optimisable Landing pages made to use in Google Adwords or Facebook campaigns. They adapt automatically to any device, and contact forms directly create leads in your CRM. Now you have a professional tool at no additional cost! Read more on the website about what we offer in online marketing! Or check out our 15 reasons why to choose Optima-CRM! 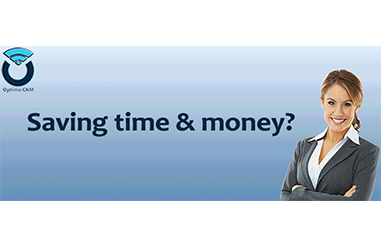 Take control, now you can here is why!